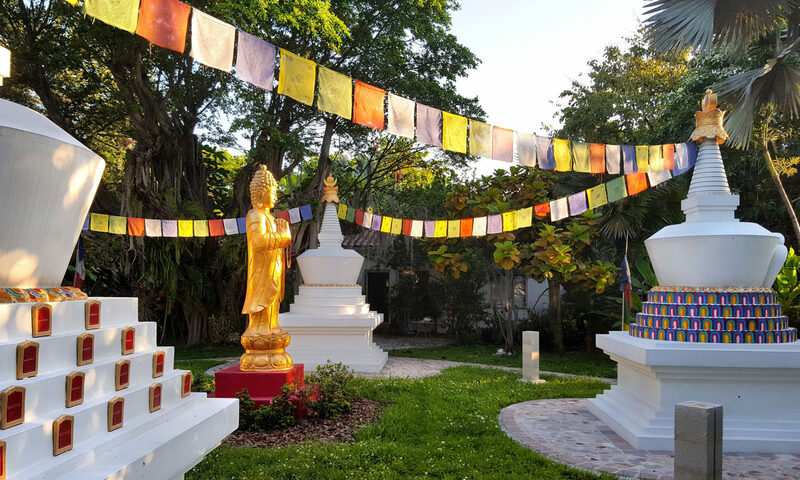 All donations to Open Awareness Buddhist Center / Kagyu Shedrup Chöling, an IRS 501 (c) 3 non-profit organization, are tax-deductible. There are tax benefits for including us in your estate planning. We truly appreciate your support and generosity. It is the enlightened quality of generosity, charity, giving, and offering. Its essence is unconditional love, a boundless openness of heart and mind, a selfless generosity and giving which is completely free from attachment and expectation.